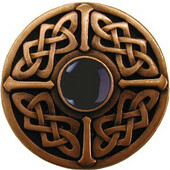 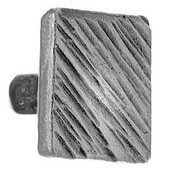 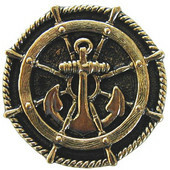 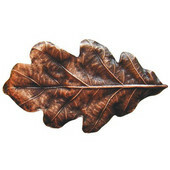 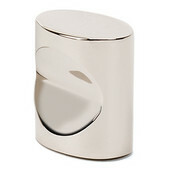 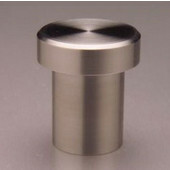 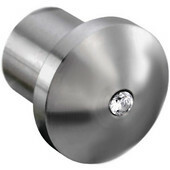 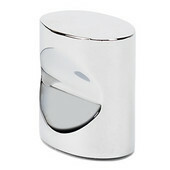 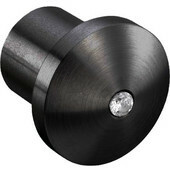 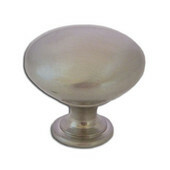 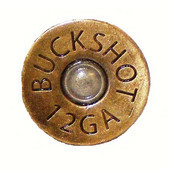 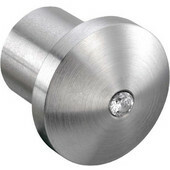 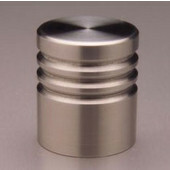 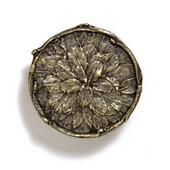 Put the finishing touch on kitchen or bathroom cabinets or furniture with Knobs from KitchenSource.com. 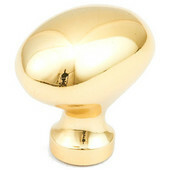 Cabinet knobs come in an array of shapes, from simple designs, like round, oval, square and toggle-style, to elaborate forms like seahorses, shells, leaves and even animal shapes. 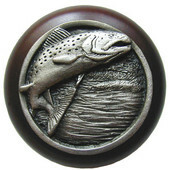 Express yourself with knobs that show your personality and style, or simply add a splash of color. 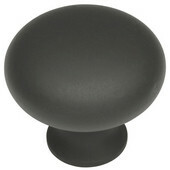 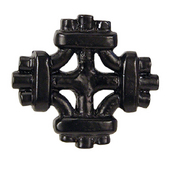 Choose knobs made of metal, porcelain, glass, wood, plastic or leather to bring texture to the room. 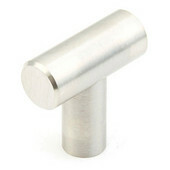 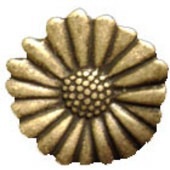 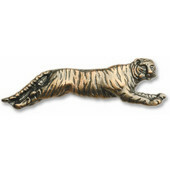 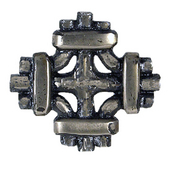 We have a wide variety of knobs from Period Brass, Hafele, Belwith Keeler, Shaub & Company, Modern Objects, JVJ Hardware, Allied Brass, Notting Hill, Nice Knobs, Waterwood, Buck Snort, Rock Solid, Cool-Line, Avalon, Dalka, Arthur Harris, Metal Art, Whitehaus, Handle Accents, L.B. 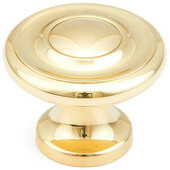 Brass, Avante and Colonial Brass to fit your particular room design.